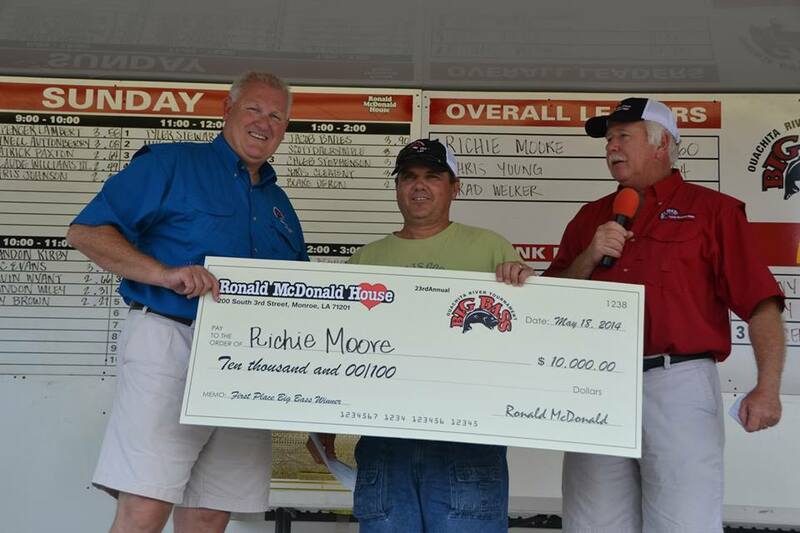 Richie Moore of West Monroe won last year’s big check! But the only way you can get one is to sign up for this year’s 24th annual Ronald McDonald House Ouachita River Big Bass tournament, one of the largest bass tournaments in the state. The tournament is this coming weekend, May 16-17 out of Lazarre Park in West Monroe. The big bass of the two day event will earn a McCheck for $10,000. There are also special prizes, like another $10,000 check for the first contestant who catches a bass weighing exactly 6.00 pounds! There are also hourly prizes for big bass during the two days. You can buy a lot of Happy Meals with that kind of payout! And the best catch of all is the fact that proceeds go to operate the Ronald McDonald house in Monroe. Last year’s tournament raised more than $60,000 for the charity after prize money was paid out. Awesome. 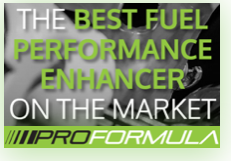 We will have the winners for you next week.